The Phantom of the Opera — an event synonymous to totally awesome entertainment! Fans in New York now have the opportunity to cross this dream Theatre event from their bucket lists. Finally, the date has been set; Tuesday 7th May 2019; and the Majestic Theatre is ready to open its doors and welcome a crowd of enthusiastic spectators. Don't be left behind. Be part of the momentous occasion. Book your tickets now! 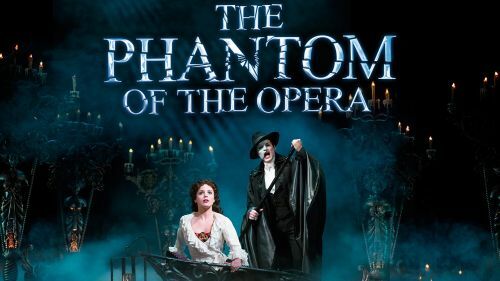 With all that sparkles and glitters, the top theatre shows strikes again at Majestic Theatre – coming up there's plenty to see throughout the season and this is no exception as The Phantom of the Opera takes to the live centre stage! Since the start of the tour there's been nothing but the best reviews and feedback about The Phantom of the Opera and it's clear to see why. If you are yet to see it for yourself then be sure to catch this one as it travels to New York on Tuesday 7th May 2019.